Allow your customers to order from your Website, Facebook page and Mobile App. The sites are branded for your business and easy for your customers to use. Setup almost any promotion logic you can think of. Find Restaurants nearby based on location. You can order and pay for your food right through the app. The widget will add a "See MENU & Order" button to your website and start sending orders your way. This app adds an "See MENU & Order" button to your Facebook page so your fans can order directly. Set-up almost any promo logic you can think of. Now it's time to run that promo you've always wanted. What does the message "We're not taking orders right now" mean on the food client ordering screen? 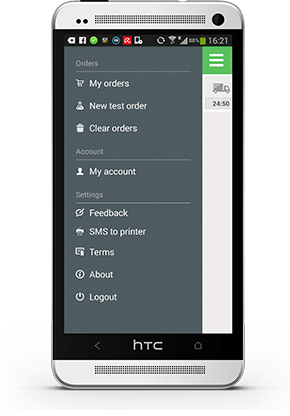 How can I order on Facebook using my mobile device? However, we provide a smart link for posting on Facebook. You may use this link over the “Shop Now” call to action on your Facebook page, or to create pinned posts about ordering. This smart link detects the device type and serves the menu in the appropriate format, including mobile. We took several initiatives to use a high quality email server which ensures that the emails will not end up in your customer’s spam folder. This email server is legally registered to us so the email template must contain our imprint. We have kept the branding to a minimum though. 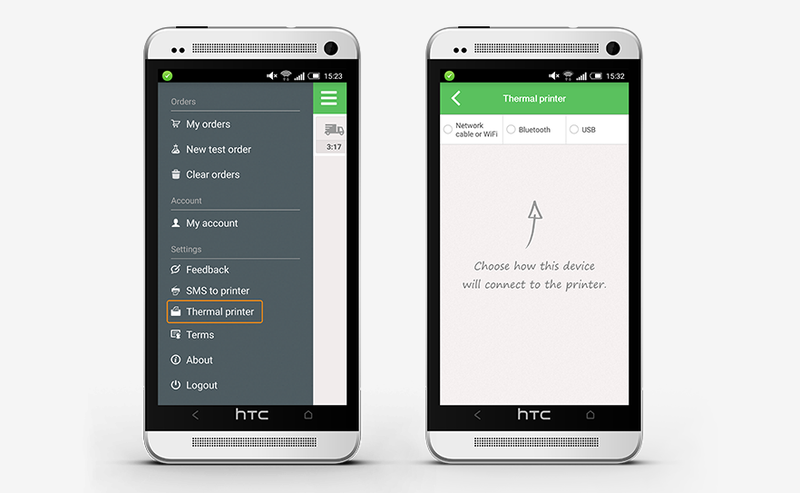 This is your own, custom-built mobile app for Android and iOS. 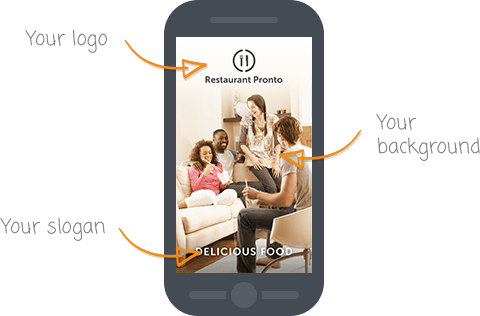 Your restaurant is the only one listed and the app is personalized to reflect your brand, from logo to slogan and background image.